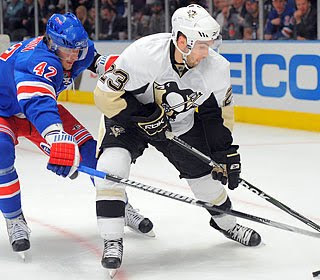 Playing alongside Sidney Crosby, Chris Conner netted two goals in the Pens 4-2 win over the Rangers at MSG. Gotta love it when the Baby Pens grow up! Go Pens!